On one random day, last week, we were told by our Resident Welfare Association that we have to from now onwards deposit segregated waste in the garbage collecting vehicle, we don’t even know what it really means. The problem is that the vehicle is not stopping at a particular place for the residents to come out and deposit their household garbage, it is continuously on the move. I wanted to take a photo of the vehicle, as the so-called segregated vehicle came without the provision of two-bins, but I couldn’t take it because the vehicle was moving continuously. So, how am I supposed to put my household waste into it? Everywhere in Delhi NCR, the basic issue with waste segregation and why it is not taking off is that the authorities do not have a 360-degree system for it. The authorities need to support waste management end to end – they just can’t randomly start with one thing like waste segregation. 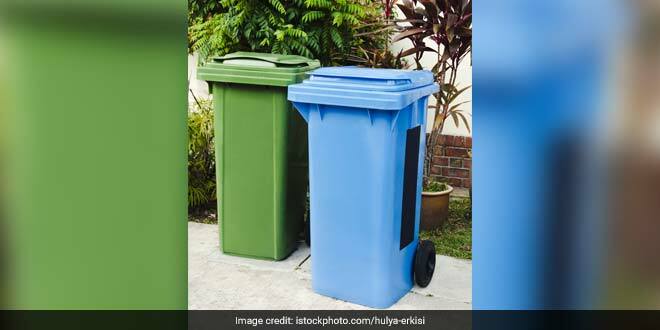 If waste segregation is being done, authorities should have provision to collect the waste in the segregated form and then further have provision to sort it effectively through composting units and recycling units. For now, Delhi NCR does not have it all.